Riparian ecosystems occur in semi-terrestrial areas adjacent to water bodies and are influenced by freshwater. Riparian wetlands are defined as land areas adjacent to perennial, intermittent, and ephemeral streams, lakes or rivers. As a result, these areas have high water tables and periodic flooding. They support a wide range of wetland vegetation including emergent macrophytes, grasses and trees. 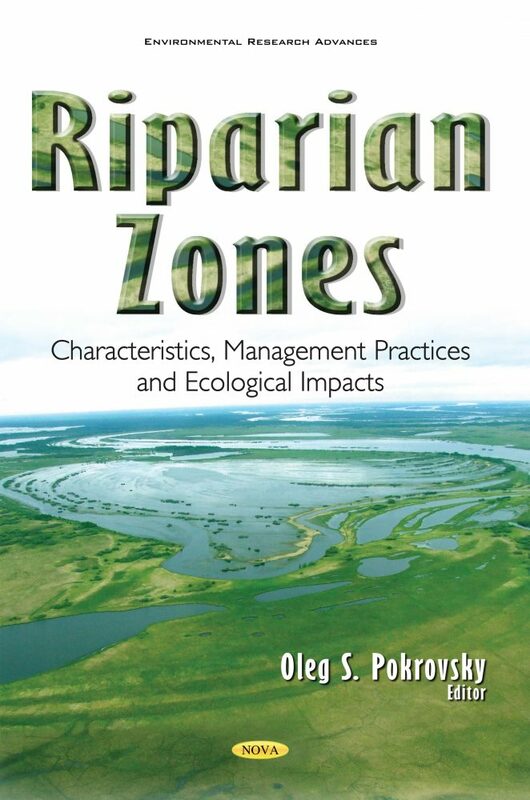 Riparian zones and wetlands are among the most vulnerable natural ecosystems to both climate change and human impact, and they are likely to represent important hot spots for climate change adaptation. The riparian ecosystems, located at the interface between water and land, are extremely dynamic environments in terms of structure, function, diversity and strength of abiotic-biotic feedbacks. Nowadays, the riparian wetlands are strongly affected by both global climate change and human activity. For these reasons, there is a steady and even abrupt increase of scientific publications linked to riparian problems. A web search of “riparian” as a topic yielded more than 16,000 papers published between 1950 and 2015, with 7,000 of them have been published over the past five years and 10,500 produced over the preceding sixty years. This rise of scientific interest is, however, strongly biased geographically. A search of “riparian” in the titles of 4,773 scientific publications (1950-2015) yields high geographical bias with papers studying all aspects of riparian zones in the United States, Brazil, China, Canada, Africa and Europe, respectively, and only one in Russia. 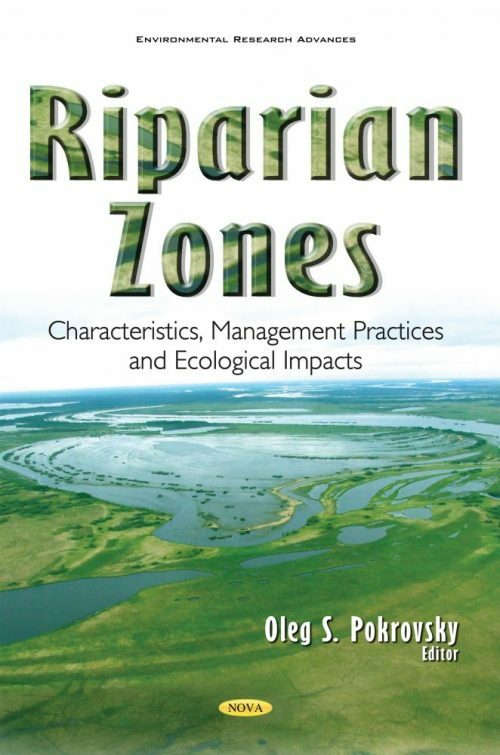 This book is intended to partially fill this gap by presenting nine chapters describing the studies of riparian and flood plain zones of Russia.